the mithering times: Sally Cinnamon. sallyhead, originally uploaded by mithering. 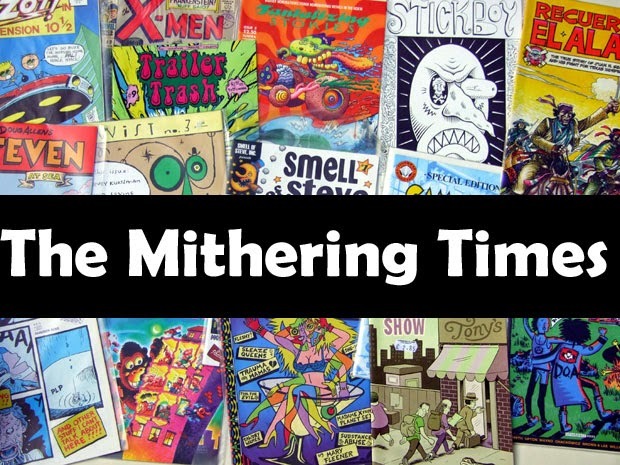 Given the obsessive, list-making, desire for clarity and rediscovery that drives so many comics fans it's amazing how little information about or passion for 'girls' comics there is. Granted, the fare served up in many of them was pretty weak - Bunty and Tammy in particular - but some of the more war-centred boys comics suffered from a similar lack of tone. There are exceptions to this. Girls' horror comic Misty has managed to maintain a high profile based on the back of how many boys read their sister's copy during it's two year run between February 78 and January 1980. I know, I was one of them. That said, I had been reading girls' comics since the early 70s due to being at the end of a long chain of handed-down titles which because it had both boys and girls contributing meant I got my hands on Bunty, Valentine and June as well as The Beano, The Valiant and Scorcher, amongst others. A couple of summers back I picked up a couple of hundred comics from a car boot sale in North Wales to get my hands on a few copies of The Valiant. I intended to sell on the rest at some point, mainly a large number of Tammy comics, and a handful of other girls' titles. One of which was Sally, 'The Paper for Adventure-Loving Girls'. 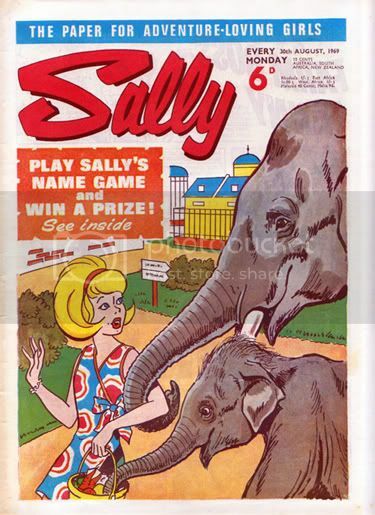 On further inspection, Sally, which was published by Fleetway, and ran for 94 issues between June '69 and March '71, was pretty interesting. The subject matter of the strips was similar to that in many girls' comics of the period - misery, subjugation and dealing with your mischevious younger brother or unsympathetic stepmother - but the settings were different. 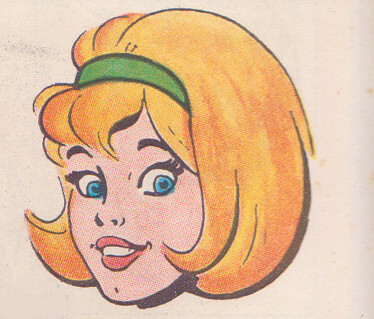 Instead of the usual public school or domestic worlds, the characters in Sally operate in something closer to that favoured in non-war, non-comedy, boys' comics. So we have The Cat Girl, the acrobatic, agile daughter of a private detective dad, Legion of Super Slaves, a group of girls enslaved by evil genius 'The Grand Termite' to help him take over the world, Tiny Tania in Space (the title speaks for itself), The Justice of Justine, in which the title character gains super powers from a mysterious cloak and The Girl From Tomorrow which features a girl from the future who gets into various scrapes. It's not all space and ray guns - Farm Boss Fanny is traditional and class-obsessed, The Castle Kids and The Very Important Cow is as dull as it sounds, and Daddy Come Home! brilliantly plays on youngsters' fears of parental abandonment in a World War Two setting. This is very interesting. I do remember Misty. I wasn't allowed comics as a child but think my aunty used to pass this one to me in an underhand fashion. At Christmas I used to get Mandy and an occasional few through the year (still in the days of the comic, not the version of Mandy that used photos). I just remember she had dark hair and an alice band and I thought she was me with a different name. I think my mum didn't like comics because it would encourage a regular purchase.